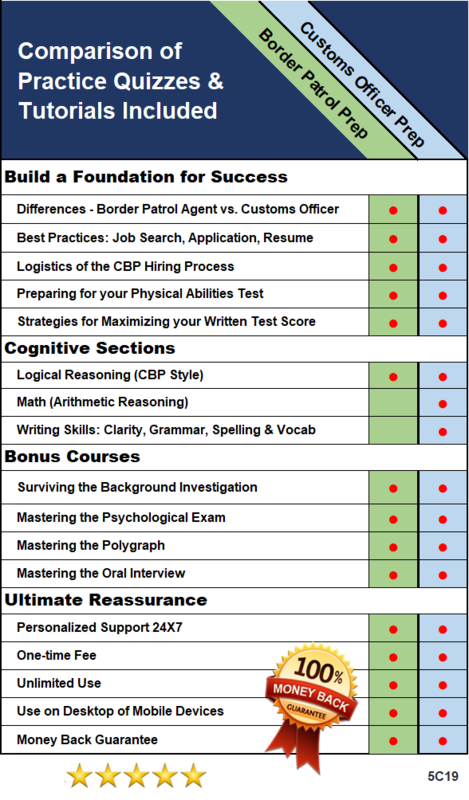 The Best Border Patrol Test Prep is by Sgt. Godoy. Note: This course is for Border Patrol Applicants only. Click here for my Customs Officer Prep Course. See comparison chart for differences.